This is stunning, a particularly flattering floral bouquet, elegant aromas of fresh ripe fruit, nuanced by a steely dry fine backbone of minerality. 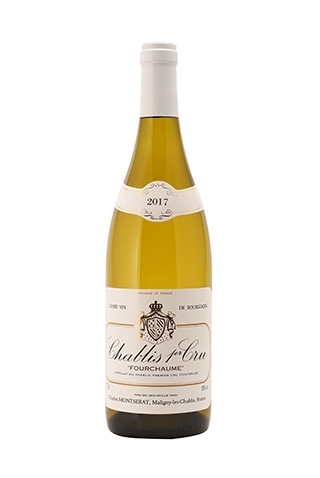 This Fourchaumes lies across a small valley from the top Grand Cru site and offers a splendid intensity of apple and citrus notes balanced by tropical characters. The wine has terrific verve and nervosity with a finely-tuned finish. This was my mother and father’s favourite Premier Cru, slightly more feminine and less austere than the others - a huge delight.